Roof Repair & Replacement Greenville > Articles > Residential > What Goes Into a Residential Roofing Project? Waiting can be hard for anyone. Roofers are no different. Whether it is a residential or commercial roof, roofing contractors can face a whole slew of issues from weather to equipment issues. If you are home or business owner curious about what goes into your roof repair, listen up. Just like any other company, each project or quote starts with a lead. If you work in logistics, printing, manufacturing, or really any business, you understand this. Also, just like that other industries, roofing requires many details before the work can begin. What is the lead’s name? What kind of property? Commercial or Residential? What kind of roof is it? What issues is the owner having? What is the size of the roof? All of these questions are necessary so our roof estimators can be prepared. Also, because we have all this information, a meeting can be scheduled for that day or the next for an estimate. How a roof inspection can help save you money. Storm damage can be tricky to assess. Your insurance company may have denied a claim. The storm damage expert can sometimes convince stubborn insurance companies. You may not have to pay much or anything out of pocket. Having an insurance expert makes life so much easier for you and the claim process. Additionally, a good roofing company will also check the inside of the attic to make sure you have no water damage inside the house. Quoting a roof is super simple on the residential side of roofing. However, there are some things the homeowner should know. The quote is not just the cost of materials. It is also the cost of labor. Unfortunately, not many people work for free nowadays. However, if the amount does seem off or too much, don’t be afraid to talk to your roofing contractor. He or she could be scamming you or your roof may have more damage than you thought. 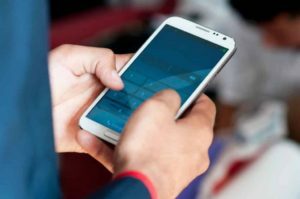 A good talk clarifies any concerns you may have and often times an honest roofing company will work with you. In fact, many roofers have financing options that can help. If you want a good example of financing for a project, check out Enhancify here: http://www.enhancify.com/ies-roofing-services-financing-offers. They will help explain the different aspects of each homeowner’s project you may have. This step may seem like a trivial one but good communication can go a long way. Even though residential roofing projects don’t take a long time, problems can arise with anything. A thoughtful roofer should keep you informed if there are any weather delays, scheduling issues, or any day to day issues. A good roofing company will always follow up. Also, if you have a new construction there can more people involved than just the roofers. Additionally, different roofs can require more work. For instance, switching from shingle to metal roofing can take more time as metal is harder to install. All in all, good communication can never hurt. Finally, the job is being done. This can be a relief to anyone who has been having leaks or just wants an upgrade. Fortunately, residential roofs don’t take long. That being said, if the work is taking more than a few days, you might want to call someone. It is dependent on the job as a roof repair and a roof replacement require different amounts of time. However, residential roofing jobs should be relatively quick. If you want to learn more about residential roofing, go over to our page, https://www.iesroofing.com/our-services/residential-roofing/. The dreaded moment when you get that bill from the roofing company. As mentioned above, any good roofer will have work with you on pricing. If you were able to file a claim, this will probably be small or none existent so just sit back and relax. If not, the roofing contractor probably has other options like the financing mentioned above. Also, an understanding roofer won’t make you pay right away for that roof repair or replacement. Usually, the roofer will give 30-60 days for payment. 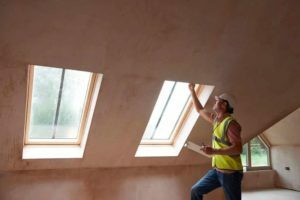 If the roofing contractor has done well throughout the project, you probably aren’t worried at this point. 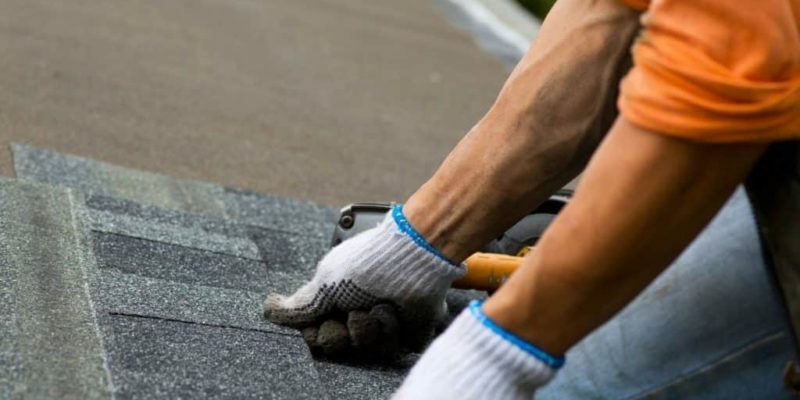 If you want to know what makes a good roofer, read this article about what you should look for before picking a roofing contractor: 4 Tips To Picking the Best Roofer for Your Residential or Commercial Roof. This should give you enough information to be confident that your roof repair is going smoothly. Check out some more articles of ours if you have any other questions about roofing.